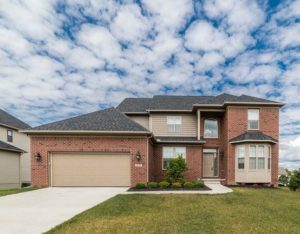 There are currently 7 homes listed for sale at Centennial Park subdivision in Saline. So far this year, 3 have sold. $585,900. 1447 Bicentennial Way. 3721 square feet with 4 bedrooms and 2.1 baths. $499,900. 1228 Innsbrook Ct. 2854 square feet with 4 bedrooms and 2.1 baths. $469,900. 1157 Bicentennial Pkwy. 2876 square feet with 4 bedrooms and 3 baths. $469,700. 6095 Wilson Rd. 2625 square feet with 3 bedrooms and 2.1 baths. $450,000. 6213 Wilson Rd. 2536 sq. ft., +1000 in finished lower level, 4 bedrooms and 2.1 baths. $449,900. 6263 Wilson Rd. 2486 square feet with 4 bedrooms and 2.1 baths. 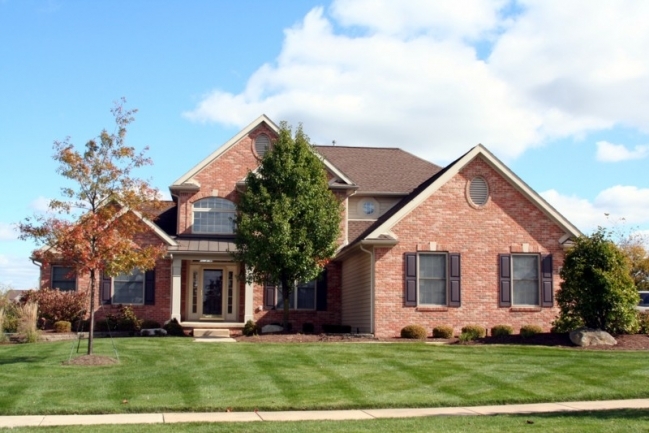 Centennial Park Subdivision, Saline is a neighborhood of fine homes situated on larger lots. There are currently 7 homes listed for sale and so far this year, 1 home has rented out. $349,900. 2532 sq. ft. +900 in finished lower level, 4 bedrooms and 2.1 baths. $549,900. 3585 sq. 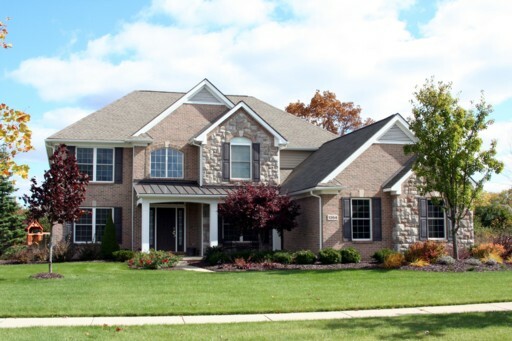 ft. +1500 in finished lower level, 5 bedrooms and 3.1 baths. $2600/month. 2993 sq. ft. +1000 in finished lower level, 4 bedrooms and 3.1 baths. Last year at Centennial Park, 6 homes sold with an average sale price of $353,400 and average price per square foot of $125.92. For more information on Centennial Park, or the nearby Saline Subdivisions: Mallard Cove, Brookview Highlands, or East Horizons, contact the Saline Real Estate specialists at The Bouma Group today at 734-761-3060 or info@bouma.com. 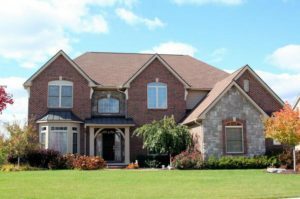 To view current home listings, recent solds, floor plans, and more check out our Ann Arbor Subdivision Hotline, Washtenaw County’s #1 source for neighborhood info. Centennial Park is a subdivision of newer, upscale Saline homes with a convenient location close to schools, downtown Saline and Ann Arbor. 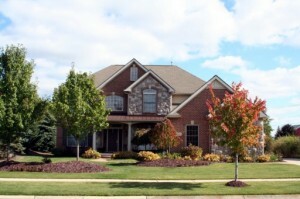 New homes are still being built and options are available with certain ones. There are currently 9 homes listed for sale with 1 under contract with a buyer. 4 homes have sold so far this year. $375,000. 2460 square feet with 4 bedrooms and 2.1 baths. $395,000. 2692 +1150 in finished lower level, 4 bedrooms and 2.1 baths. $396,200. 2670 square feet with 4 bedrooms and 2.1 baths. New construction. $414,900. 3100 square feet with 4 bedrooms and 3 baths. New construction. $434,900. 3315 square feet with 4 bedrooms and 2.1 baths. $459,900. 3250 square feet with 4 bedrooms and 3 baths. New construction. $461,200. 3107 square feet with 4 bedrooms and 2.1 baths. New construction. $599,900. 3585 +1500 in finished lower level, 5 bedrooms and 3.1 baths.